It’s complicated everybody. Quantum physics is complicated. 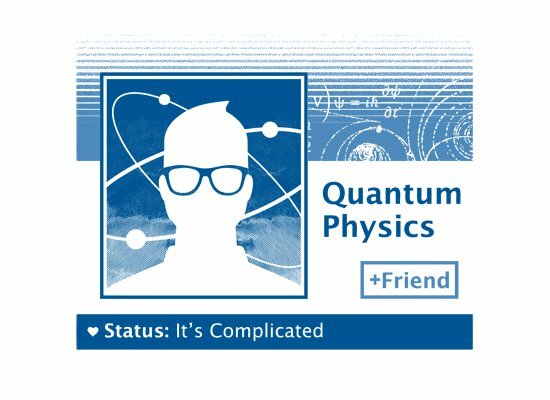 If you have a relationship with quantum physics and it’s complicated then this shirt is specifically for you. And the fact that you ran into the design is basically a miracle.